A sell out field battled the artic conditons hoping to qualify for the big March 2018 final. 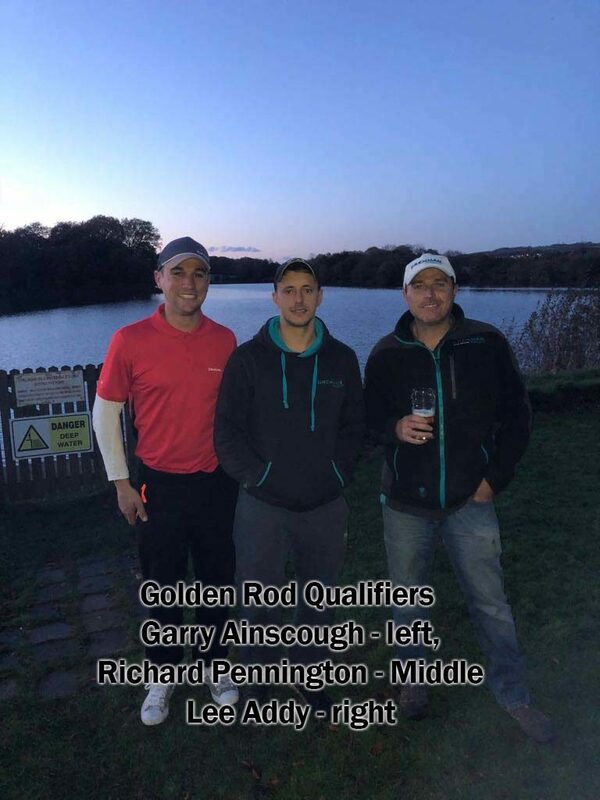 Winner on the day was Richard Pennington (Garswood AC) who drew peg 90. Richard fished the method at 60m with dead reds to land a level 10lb of skimmers & roach. 2nd on the day was Lee Addy (Drennan NW) who drew peg 79 and also fished the method at distance to weigh 09-01-00. Lee also caught skimmers & roach. 3rd placed Kevin Hall (Champion Feed) drew peg 72 and fished method at 60m catching skimmers to dead reds. Kevin weighed 8-09-00. 4th on the day was Jim Evans (Manchester) weighing in 7-10-00 of skimmers to the method from peg 82. 5th overall was Steve Ward & Sean Fletcher (both fishing for St Helens AC) both equal with 7-08-00 of small skimmers.